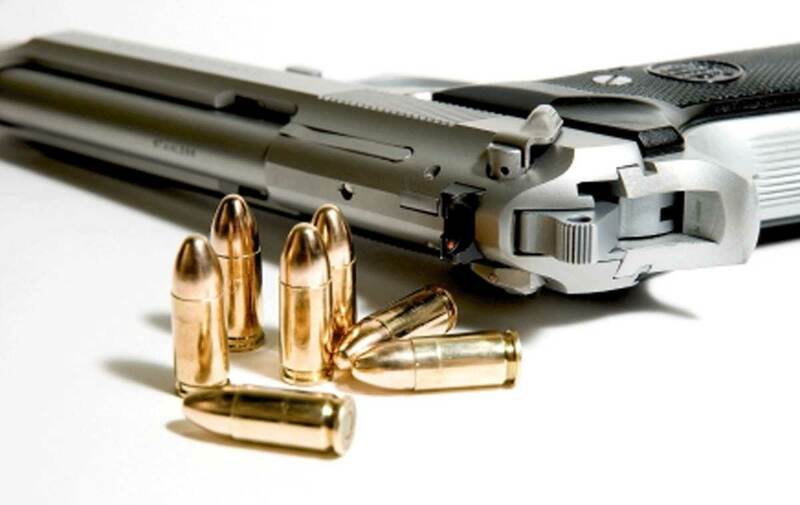 Cases involving firearm crimes can result in significant penalties. In many cases even a first time offender will be sentenced to jail if found guilty of these offenses. If you have been arrested for a criminal offense involving a firearm or gun, you should consult with a Orlando criminal attorney at your earliest convenience to learn about your rights and the defenses that may be available to you. Speak with an Orlando attorney or review the Florida Statutes at the bottom of this page for some more information about firearm crimes. If you or a loved one have been arrested for a crime involving a firearm, call the Wilson Law Firm today to speak with an experienced Orlando firearm crimes attorney about your individual situation. An experienced Orlando attorney will be able to recognize the legal issues that exist in your case and properly prepare and present your defenses. Orlando Attorney Joel Wilson is a former felony prosecutor who has handled thousands of complex felony, misdemeanor and DUI cases. Joel is also an experienced trial attorney, having tried numerous cases during his career. Florida Statute 775.087 – Possession or use of weapon; aggravated battery; felony reclassification; minimum sentence (Florida’s 10-20-Life Law for offenses involving Firearms). Florida Statute 790.01 – Carrying concealed weapons. Florida Statute 790.06 – License to carry concealed weapon or firearm. Florida Statute 790.10 – Improper exhibition of dangerous weapons or firearms. Florida Statute 790.115 – Possessing or discharging weapons or firearms at a school-sponsored event or on school property prohibited; penalties; exceptions. Florida Statute 790.151 – Using firearm while under the influence of alcoholic beverages, chemical substances, or controlled substances; penalties. Florida Statute 790.19 – Shooting into or throwing deadly missiles into dwellings, public or private buildings, occupied or not occupied; vessels, aircraft, buses, railroad cars, streetcars, or other vehicles. Florida Statute 790.22 – Use of BB guns, air or gas-operated guns, or electric weapons or devices by minor under 16; limitation; possession of firearms by minor under 18 prohibited; penalties. Florida Statute 790.23 – Felons and delinquents; possession of firearms, ammunition, or electric weapons or devices unlawful. The Wilson Law Firm provides a free initial consultation where you will speak with an Orlando criminal attorney and Orange County Florida DUI lawyer to discuss your case.